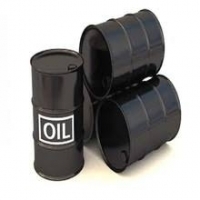 Browse crude-oil suppliers by country and region. Short on time? 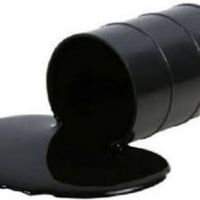 Let crude-oil sellers contact you. 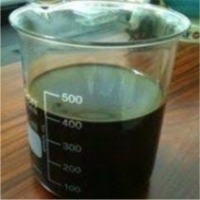 Bonny light crude oil is one of the best available in the market today. 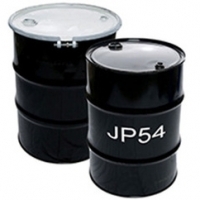 Our company can offer a lower price per barrel and export to any country. 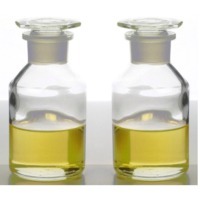 Base Oil Or Virgin Oil The purity of base oils means that your additive packages can be optimized to meet performance objectives at lower treat rates and reduced cost. 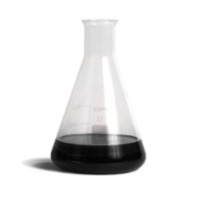 Your formulators won’t have to worry about compensating for the quality of the base stock in your finished products. You have more freedom in new product development. 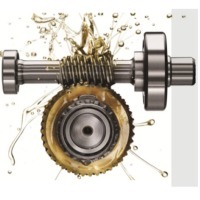 Base oils can improve the performance of your finished engine oils and other lubricants. Industrial Oil Arsec Industrial Oil is ultra high performance lubricant for a vast array of uses, including long-service-life applications, high- and low-temperature applications, applications with the possibility of incidental food contact, and outdoor applications in marine environments and other areas where environmental concerns require the use of a very low-toxicity lubricant. 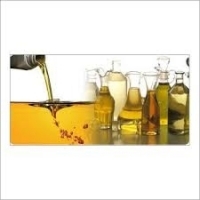 Industrial oils are available in a wide range of ISO grades, with viscosities to meet any application requirement. Mazut, D2, JP54, BLCO, crude oil. Bonny Light Crude Oil : Nigerian Bonny Light Crude Oil - Cif Spot 2,000,000 Bbls Liftable Contract To Rotterdam And A Possible Extension Of 12 Months Cif (rotterdam) Gross $11 Usd, Net $8 Usd Bbl Nigerian Light Crude Oil Specification: Specific Gravity API Water Content BSW Pour Point Salt, LB per 1,000 bbl Total Sulfur, wt% Reid Vapor Pressure Carbon Residue, wt% VINI, PPM wt Vis, cst @ 37.8 Deg C. Yield C1-C4 wt% 0.8459 35.8 degrees, min. 0.2% Vol, max 0.6% Vol, max. Below 40 Degree F, max. 12, max 0.14, max. 6.52 PSIG, max. 1.0, max. Attention To Buyer & Buyer Intermediaries. 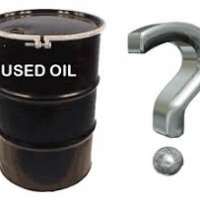 This Is To Inform The General Market Of The Availability Of The Below Products: RUSSIAN EXPORT BLEND CRUDE OIL (REBCO) Russia Origin Fob: Rotterdam/houston And Novorssiysk/primorsk Transaction Procedure Fob 1. 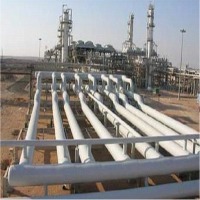 Buyer Issues Icpo Addressed To End Seller/refinery. 2. 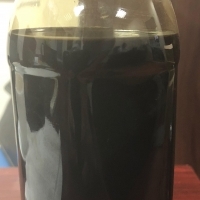 Seller Issues Commercial Invoice For The Available Quantity And Buyer Sign And Return Back Ci With Tank Storage Agreement (tsa) From A Reliable Tank Farm Company In Rotterdam Port. 3. Seller Provide Ppop Documents For The First Trail Quantity As Stated Below To Buyer Secure Email. Statement Of Product Availability Product Passport (test Analysis Report) Injection Report (injection Report Of The Product In Trunks) Notice Of Readiness (nor) Product Injection Schedule (from A Reputable Third-party Pipeline Injection Company As A Guarantee Of Product Availability In Pipeline Trunks In Rotterdam Ready For Injection). 4. 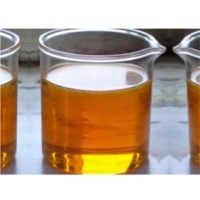 Buyer Within Maximum Of 48 Hours Upon Receiving The Above Ppop Provides Tank Storage Receipt Tsr To The Injection Company To Commence Injection From Trunks 5. Seller Provide Buyer With The Below Listed Pop Documents Within 24 Hours After Injection Is Completed Into Buyer Tanks.